Science Park Tehnopol invites Estonian start-ups to submit applications for the largest competition in Central and Eastern Europe PowerUp! by March 11. Participants have the chance to compete for a main prize of 50 000€ and the opportunity to develop their business on a global scale. 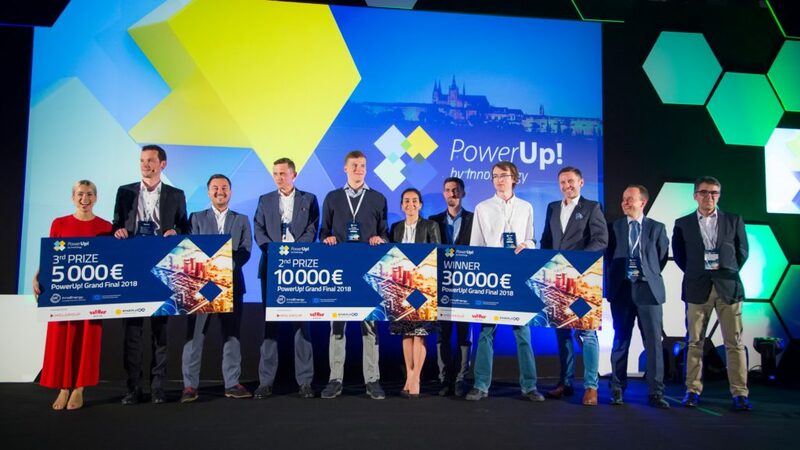 In the competition organized by EIT InnoEnergy, Estonian start-ups have already won the first prize three times and have been awarded for the second place once. Already the fifth edition of PowerUp! is organized by InnoEnergy who is the innovation engine for sustainable energy across Europe, supported by the European Institute of Innovation and Technology (EIT). Particularly desirable solutions – products or services – for this year’s competition include projects in the areas of energy, mobility, clean air, heating, cleantech, and smart technologies. In addition to the first prize, there are cash awards for the second and the third place. 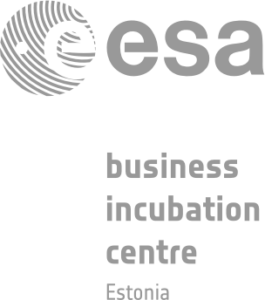 The competition also offers the opportunity to join InnoEnergy’s prestigious business accelerator. The Highway® program, aims to develop start-up projects and adapt them to the European market. Those who join the program can expect support within a wide range of topics from legal and IP protection, to pitch deck design, to agile methodology, and more. Other benefits include accessing international clients, as well as financial investment up to 150 000€. The 2018 winner of PowerUp! was Zubax Robotics from Estonia, which presented a solution to drastically reduce energy consumption in future mobility solutions. According to Pavel Kirienko, one of the founders of Zubax Robotics commented after the final competition that the new performance skills and mentor tips from the PowerUp! contest are very important, but at the same time it is important to do your job as well as you can – everything else will follow. “After winning the Grand Final we were contacted by a bunch of VCs and received several incubator offers. However, at the moment, technical challenges remain our first priority. The prize money, 30 000€ was certainly welcome – it was mostly spent on lab equipment and prototyping. At the moment we are preparing to hold a presentation for the opportunity assessment committee, after which it will be decided whether we are invited to join the Highway® acceleration program,” Kirienko added. With every edition of the competition, the number of participants has doubled, in the 2018 InnoEnergy received over 300 potential candidates. Start-ups that pass through the application stage will be invited to participate in bootcamps run by recognized European business mentors. These workshops will prepare participants for the national finals and the Grand Final, in which they will present their ideas to experts. InnoEnergy is a key player in the Clean Air Challenge launched in October 2018 in Brussels there for there will be a new distinction within the competition for the “Clean Air Challenge” this year. This merit will be awarded to a start-up whose solution will contribute to the reduction of air pollution and smog. The Estonian finals will take place on April 24 in Pipedrive, preceded by bootcamps on 17 and 18 April. The winner of the Estonian finals will go to the Grand finals, which will take place on May 21 in Krakow during Impact’19 – one of the most important economic events in Central and Eastern Europe. Detailed conditions of participation, an application form, and all of the necessary information are available at www.powerup.innoenergy.com. The deadline for registration period is March 11 2019. InnoEnergy’s partner in Estonia is Tallinn Science Park Tehnopol, which shares the goal of supporting the development and sustainability of Estonian innovative companies in the energy sector. Tehnopol has been operating in the development of the Estonia green energy sector since 2010 in collaboration with PAKRI Science and Industrial Park. EIT InnoEnergy is the innovation engine for sustainable energy across Europe. We support and invest in innovation at every stage of the journey – from classroom to end-customer. With our network of partners we build connections across Europe, bringing together inventors and industry, graduates and employers, researchers and entrepreneurs, businesses and markets. InnoEnergy was established in 2010 and is supported by the European Institute of Innovation and Technology (EIT).